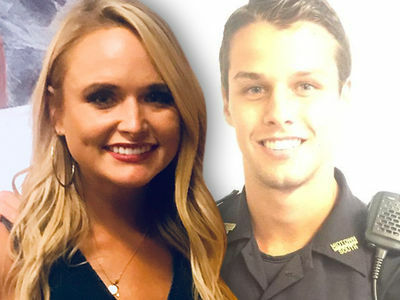 Miranda Lambert's new police officer hubby is no stranger to the fame game -- in fact, his 15 minutes trace way back to 2015 and a little something called the "Cupid Shuffle." Brendan McLoughlin -- who was already working for NYPD a few years ago -- was cited as the "hot cop" who did the Cupid Shuffle during NYC's Pride weekend that year. Officer McLoughlin was caught on camera doing his duty ... stepping to the right, to the right, to the left, to the left while shuffling with a bunch of civilians -- including some women who couldn't resist his moves. 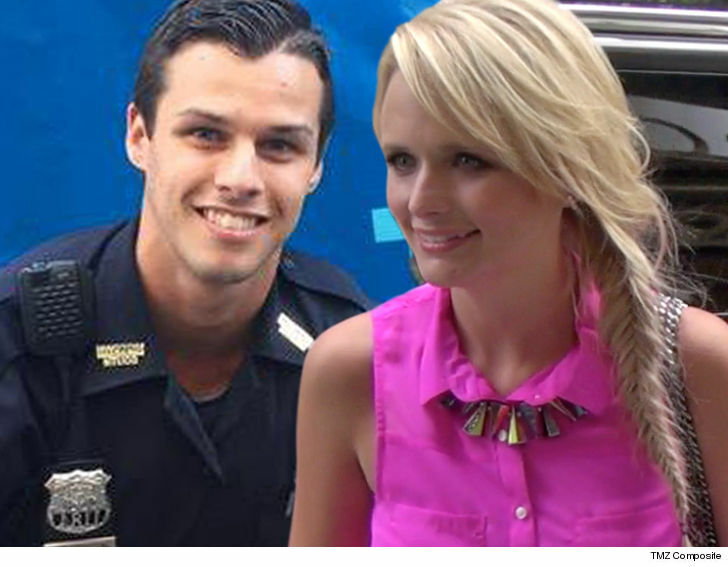 Can't blame those ladies ... the guy's a stud in or out of uniform. In fact, he even moonlighted as a model back in those days. Unclear if he's still doing that though. As we reported ... Brendan's been temporarily taken off foot patrol and placed on driver duty due to the media attention he's drawing following his surprise marriage to Miranda. No more flash dances in the street from this dude, at least not in uniform. We're guessing Miranda gets private shows.